Racing game fans are waiting eagerly to hear about the release date of Forza Motorsport 6 on Xbox One, which will probably come at E3, but today we might have gotten a rather relevant hint on when we’ll be able to play Turn 10’s next game. That said, I’d like to premise what follows with a disclaimer: this is just speculation based on what has been publicly released. We have no insider knowledge, so you should keep in mind the nature of what you’re going to read and temper your expectations accordingly. 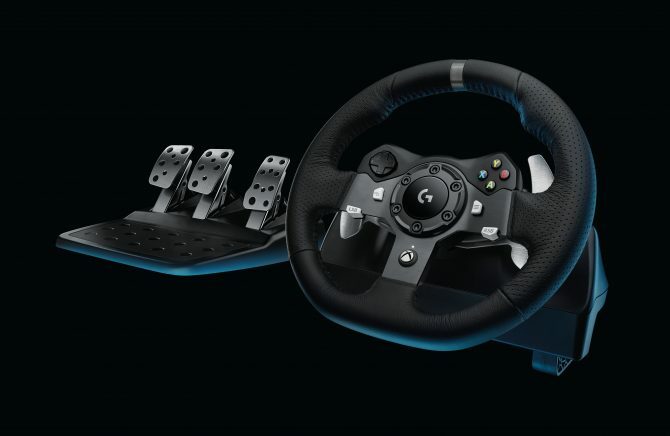 Today we got a press release with the official announcement of the G290 racing wheel by Logitech, and there are strong hints to a solid partnership for the wheel between the manufacturer and Microsoft. As you can see, both talked rather extensively about Forza Motorsport 6, but there’s more. This also seems to suggest a rather relevant partnership. It’s even possible that the almost inevitable demo stations of Forza Motorsport 6 on the show floor might use G290 wheels. Where does this bring us? It’s very likely that the game and the wheel will be released at the same time, and we already know that the Logitech G920 will hit the shelves in October. 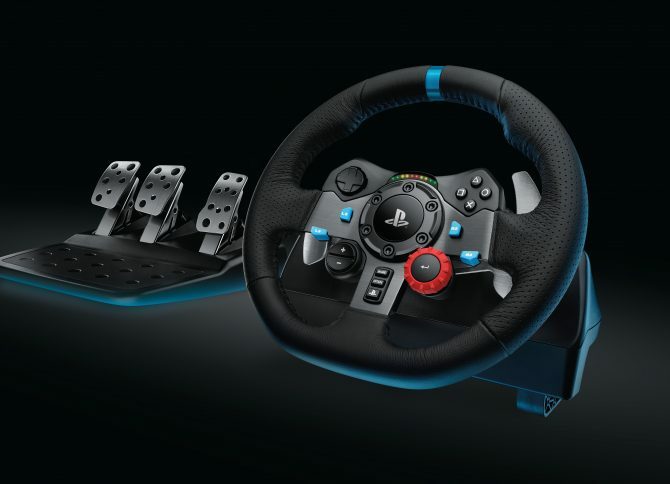 It wouldn’t make sense for Logitech to release the wheel after Forza Motorsport 6, as this would serve a competitive advantage to its competitors, that already have their wheels on the market. People often buy their wheels at the same time as a new game. A release at the same time would maximize sales, and would benefit both Logitech and Microsoft, that would have a solid high-end wheel with clutch ready for its new racing game. 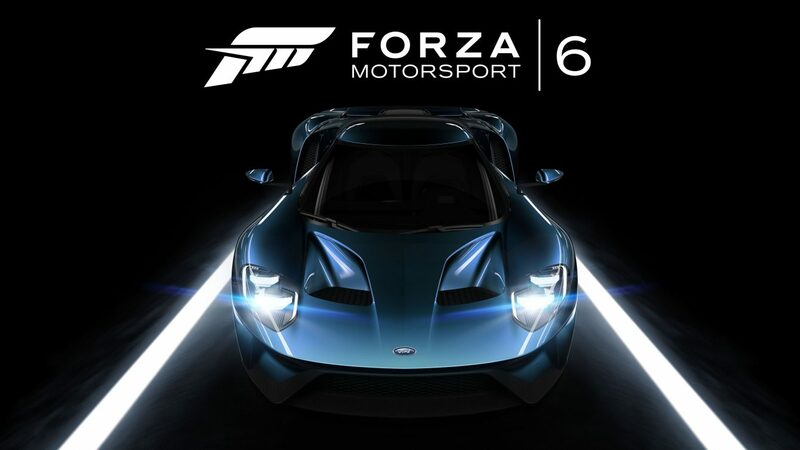 We’ll know if I’m right on Monday, but for now I definitely expect to see Forza Motorsport 6 announced with an October release window.